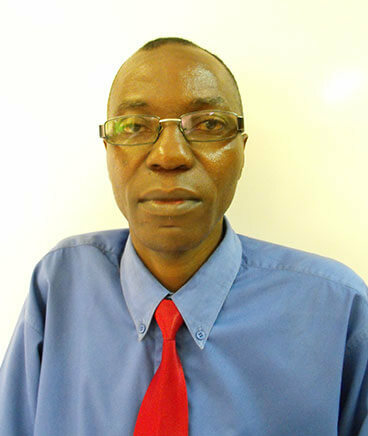 KJ as he is called is the Group Managing Director of Specialised Systems Limited and Twiga Chemicals Zambia Limited. 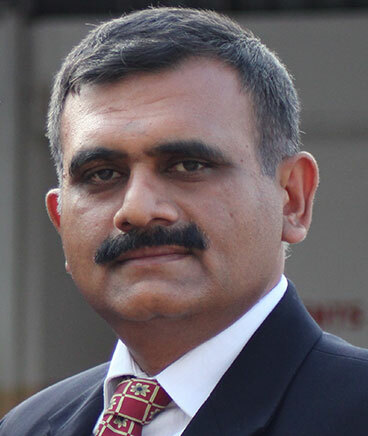 A Mechanical Engineer and a Post graduate in Management from Elite institutions in India, KJ has 25 years of experience in different industries. KJ is a Certified Balanced Scorecard Professional and a six sigma green belt holder. KJ is also the Chairman of the Kaizen Club of Zambia which he founded along with Industry leaders in 2014, creating Quality awareness in Zambian Industry. 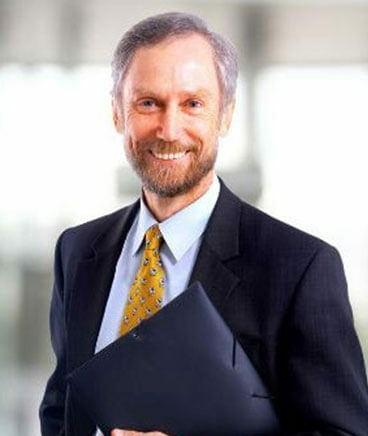 KJ has his expertise in the areas of Strategy and is a passionate reader of management books. He is with Specialised Systems Limited since 2012. 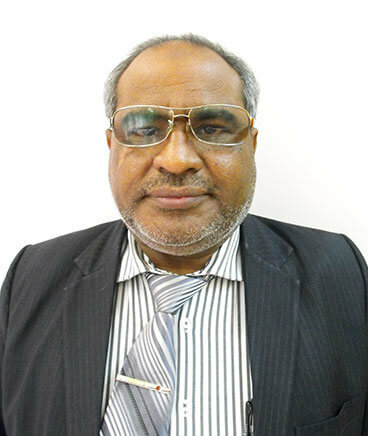 Mr.Shafique is the Group Coordinator in Zambia and handles Administration, Logistics and Real Estate Business. 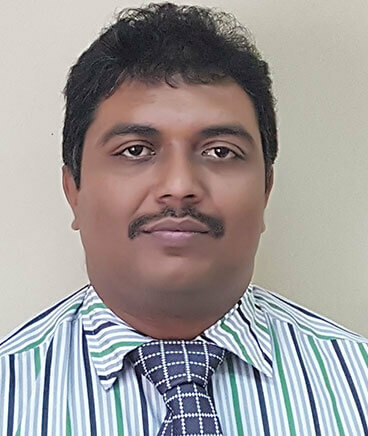 An Aeronautical Engineer from Pakistan, Mr.Shafique has 18 years of experience in service, 6 years in Textile Industry in Zambia and has been with the AJ Group for more than 13 years. 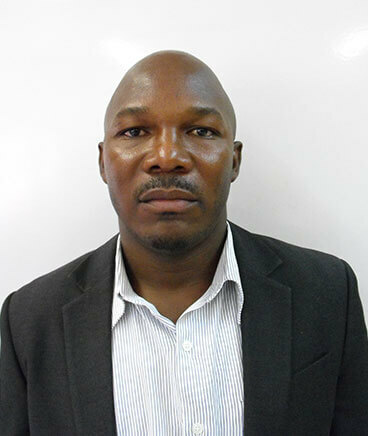 Joseph Chola is the Finance manager with 12 years of tenure with Specialised Systems Limited. Joseph Chola has done his advanced level Financial accounting and handles all Finances of the group operations in Zambia. Avinash is the Business head for Medical equipment ( Health Systems ) and has been with Specialised Systems since 2016. A Bio Medical Engineer, Avinash has more than 15 years of experience in the Industry and has expertise in giving the right product mix and solution to large scale projects. Avinash has been with leading companies in India including Roche, Blue star. Jonathan Mumbuna is the Business Head for Telecommunications and Security & Surveillance systems including CCTV and Access Control devices. Jonathan has a Bachelor of Science in Computing from Cavendish Univerity and a Certificate in Electrical & Electronics from City & Guilds of London Institute and has more than 15 years of experience in the Telecom industry having worked for companies like Zamtel. He has been heading Telecom businesses in Specialised Systems since 2013. Gagandeep Singh Anand is an Electrical Engineer and an MBA and has more than 15 years of experience in the Industry. Gagandeep heads the Copperbelt branch of Specialised Systems and has expertise in IT hardware and software. Specialised Systems are the leading distributors of several world class manufacturers in the areas of Medical equipment , Telecommunications , Office Automation , Power management systems , IT Hardware and Software , CCTV and Access control equipment and our services include selling , installation , commissioning and maintaining . "Our focused customer-centric approach to the market, our unique product, solutions and services and our ability to serve the emerging markets in Zambia will make Specialised Systems Ltd a significant player in the coming next-generation market."